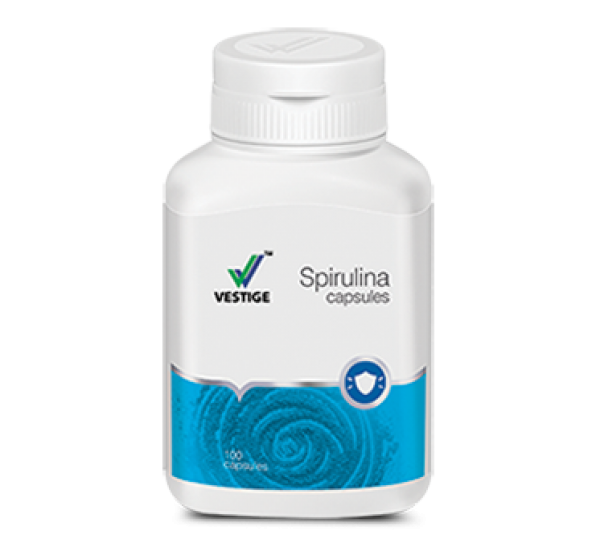 Spirulina is an ideal food supplement, since it is a rich natural source of protein, iron, vitamins, minerals and pro-vitamin A. 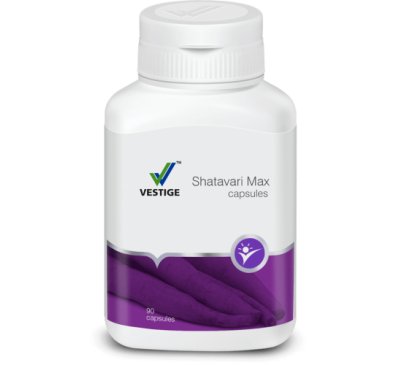 It is one of the best natural source of anti-oxidants with natural anti-aging properties. 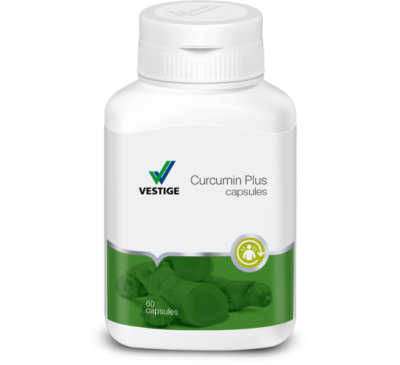 Pro-vitamin A present in Spirulina helps protect eyesight and calms your nerves and helps you fight stress. Spirulina helps reduce cholesterol and benefits your heart. 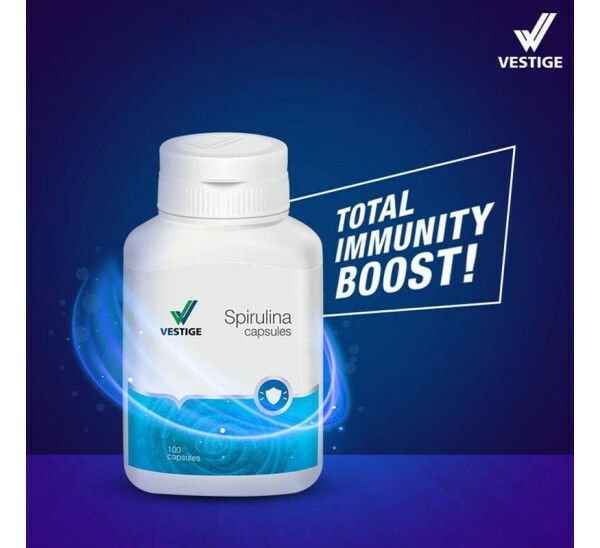 Spirulina provides your body with all the essential nutrients required daily, leaving you fresh, active and energetic throughout the day.